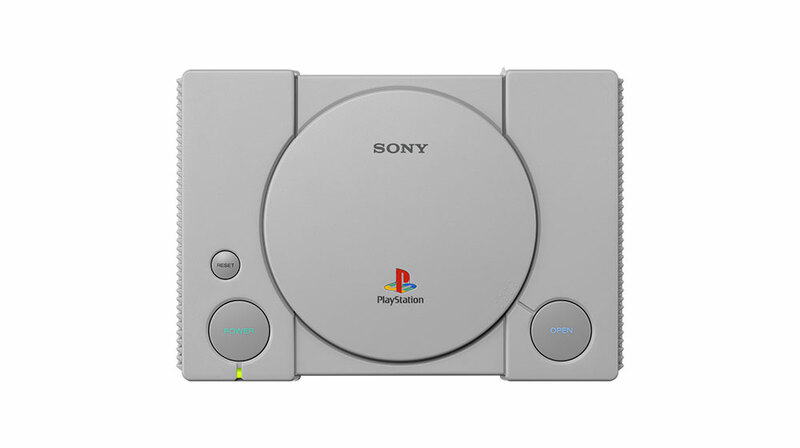 Preloaded with 20 of the best PlayStation games, including Final Fantasy VII, Jumping Flash!, Ride Racer Type 4, Tekken 3 and Wild Arms, PlayStation Classic is a miniature recreation of the original PlayStation console and includes a HDMI cable to connect directly to a TV. PlayStation Classic mirrors the original PlayStation console with the same logo, button layout and packaging – but the new console is approximately 45% smaller than the original. Featuring a built-in virtual memory card, you can save your adventures as you switch between games. 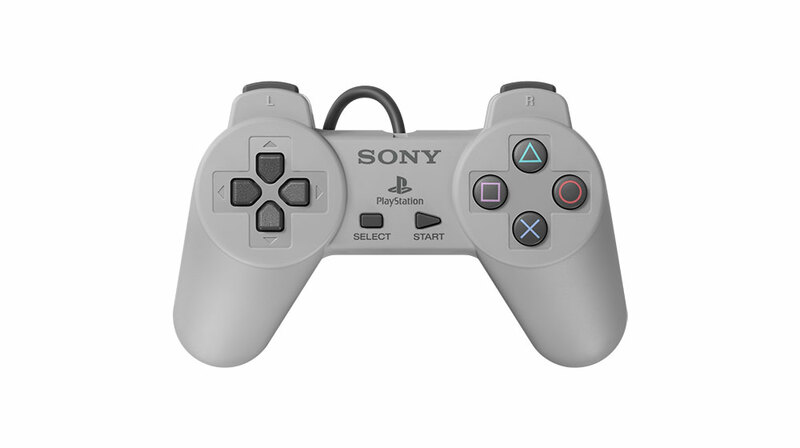 The original PlayStation controller changed the way we play, and PlayStation Classic comes with two wired controllers in the box – perfect for taking on friends and family in thrilling multiplayer matches on the same sofa. Visit playstation.com for more information about PlayStation Classic.